AVerMedia Live Gamer 4K UHD Capture Cards Available June | Nerd Much? AVerMedia has dropped the knowledge on their upcoming line of 4K game capture cards. 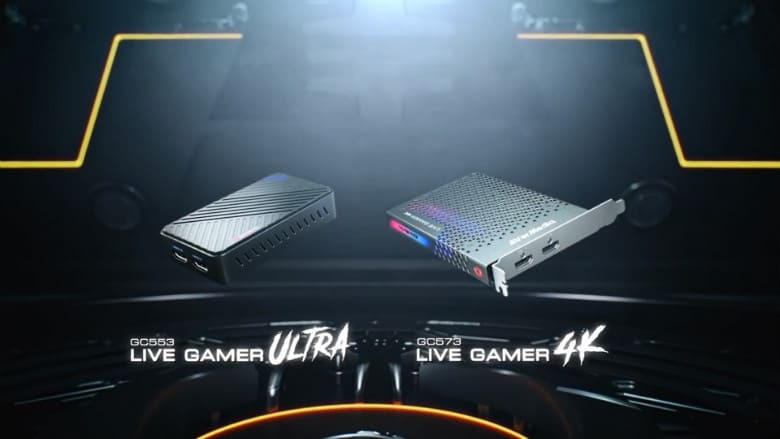 The company is labeling the brand as their Live Gamer 4K UHD Capture Cards, and the selection boasts some pretty impressive specs. There are three different cards in AVerMedia’s upcoming line. The elite card of the group is the Live Gamer 4K (GC573). Following that is the Live Gamer Ultra (GC553), with the standard, more budget friendly variety being the Live Gamer Extreme 2 (GC551). Each of the three cards work with all of the well known brands of capturing and streaming software, including OBS and XSplit. Video and Audio input and output is handled via HDMI 2.0, with recorded video being done in MPEG 4 (H.264+AAC) or (H.265+AAC). The cards come prepackaged with AVerMedia RECentral and CyberLink PowerDirector 15. The former of which supports simuntaneous streaming to Twitch, YouTube and Mixer through a single application.